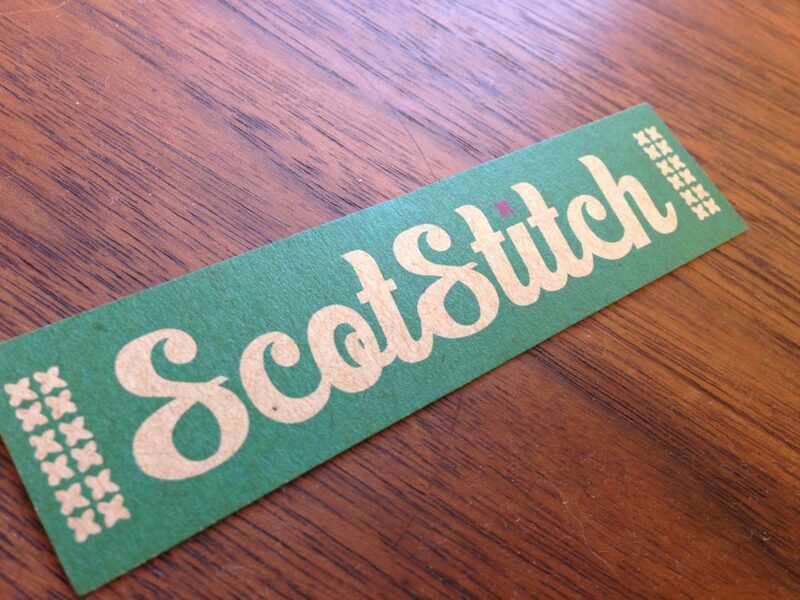 I was thrilled to design the logo and packaging for the talented designer/craftwoman behind ScotStitch. Hand cross-stitched jewelry in fabulous colors, what’s not to like! We selected a kraft cardstock to compliment her warm handcrafted designs. I’m so excited to start seeing her designs at craft shows and boutiques all around Austin. This lady is going places!